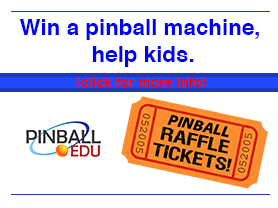 Club Pinball | Sharing the love of competitive Pinball: tournaments, leagues, tips, videos, photos, events. Est. 2010.